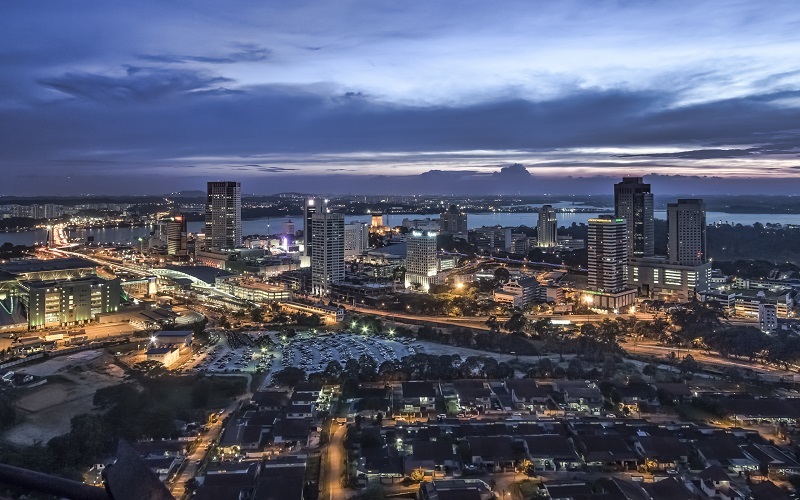 Johor, bounded by Melaka, Pahang, Negeri Sembilan and about 400 km away from Kuala Lumpur, is the southern gateway and the 3rd largest state in Malaysia’s Peninsula. It is a delightful mixture of the modern and traditional with many untold natural treasures. To start your holiday in Johor, it is always best to begin by visiting the beaches, one of the best beaches in Johor is unquestionable being the Desaru Beach. Located 98 kilometers northeast of Johor Bahru, Desaru, also recognized as the “Village of Casuarinas”, this beach houses 25 kilometers of sandy beach with crystal clear water and green tropical plants – you will be mesmerized and convinced that the Desaru beach is rated as the most popular beach in Johor. 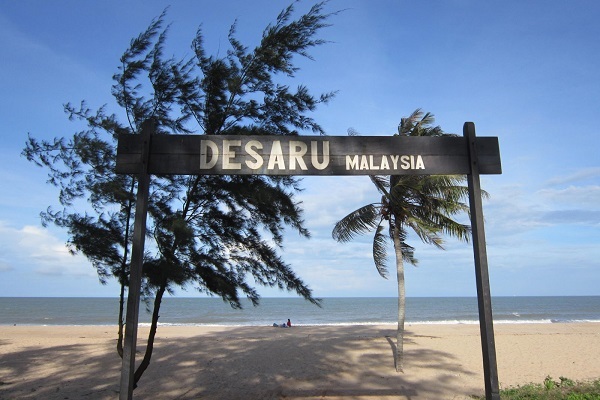 Desaru is also the best tourist spot for family holidays as it provides a diversity of activities for the whole family. Age is not a matter of concern, there are many things to do, including fishing, swimming, horse riding, snorkeling, canoeing, jungle trekking, windsurfing, go-carting and golfing. Johor Bahru, the capital city of Johor situated at the tip of Peninsular Malaysia and border of Malaysia-Singapore, is a good place for sightseeing, shopping and dining. Look for the peak of Sultan Abu Bakar Mosque. The Sultan Ibrahim Building, blended with Western and Saracen design, and its tower is also worth to visit. 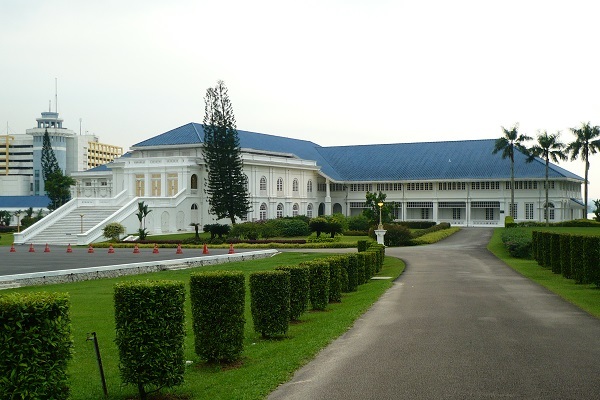 If you like to explore about art collection, heads to The Royal Abu Bakar Museum where there are a large collection of treasures for the Royal Family, a broad art collection that will ensure your visit fulfilling. Jungle trekking is another exciting activities available in Johor, if you are nature enthusiast and like to explore the beautiful fauna and flora in this tropical country, you will sure to enjoy your visit to the Endau Rompin National Park, this park is one of the Malaysia’s few remaining lowland forests. 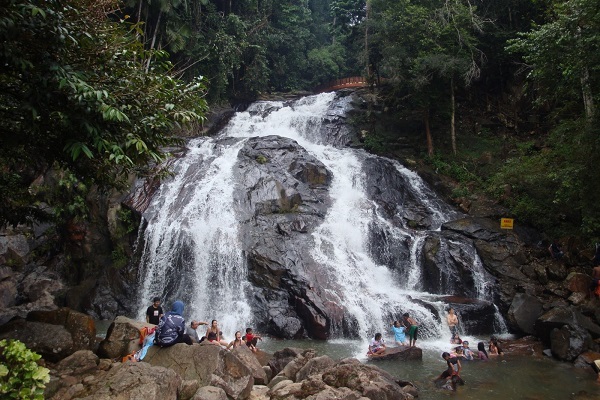 A short driving distance from Kota Tinggi is the 30 meters Kota Tinggi Waterfalls, this is a good place for overnight stay or picnic. Flower enthusiasts will enjoy Orchid Valley, situated at about 28 kilometers northwest of Johor Bahru. Some of this nation’s top kept secrets – even amongst Malaysians – are the delightful scuba diving spots dotted around the islands off the peninsula’s east and west coasts, as well as Sabah and Sarawak. In fact, tourists to Malaysia are so spoiled for option that something you could opt to do is going island-hopping to taste of everything. While many tourists have enjoyed sunbathing on the white sandy beaches, admiring the swinging, tall and lovely coconut trees, or taken enjoyment in a swimming or snorkeling trip in the turquoise waters, only a comparatively small number hold the chance to enjoy its underwater treasures. From the Payar Island, Rawa Island and Pemanggil Island in the peninsular west coast, to the farthest east coast Sipadan Island and Mabul Island of Sabah, over 40 islands and at least double as many unique dive sites lay in the crib of one of the world’s richest and most biologically assorted marine habitats. A departure point to Tioman Island and any of the Johor’s islands, Mersing is only about 15 kilometers from Air Papan Beach, a famous beach and picnic destination. Muar, an alternate tourist option, is well-known for its inexpensive and delicious foods. Muar is also a great place to visit some of Johor’s colonial buildings. Gunung Ledang Recreational Forest is near to this area and well worth a visit to explore the beautiful flora and fauna. After all, you can always opt for golfing at any of the golf courses and resorts in Johor. Getting to Johor is easy as the state can be accessed by air, road, rail and sea.